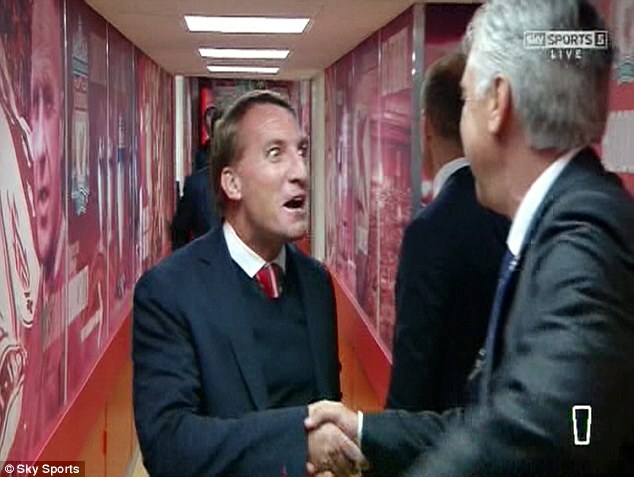 The night started so well for Brendan Rodgers but ended much like most recent nights have with disappointment. The Liverpool manager appeared over the moon when he was spotted by Sky Sports cameras meeting with his opposite number at Real Madrid, Carlo Ancelotti. Grinning from ear to ear the two managers embraced as if they were brothers with Rodgers playing the role of the much younger sibling , enamored by his older brother. It was an early indication of how Liverpool were viewing Real Madrid going into the game, with too much admiration than is healthy for a clash of this magnitude. Yes this is an extraordinary Real side, tipping its hat to the great Galaticos of previous years but Liverpool should have still been able to compete. Last year’s Premiership runners up have lost their talisman in Luis Suarez but have invested his over inflated transfer fee back into the club by bringing in 8 new players. Liverpool should be a stronger team in principle but in practice they look like a disjointed group of individuals unable to offer a challenge to the opponents in front of them. Liverpool’s failure to pose any type of threat to the current European champions suggests more that can be told by the match report alone. Liverpool were poor in attack, offered very little and deserved to lose the match. 3-0 down at half time, Liverpool had it all to do going into the second half but whilst they managed to contain their Spanish counterparts for the remaining 45 minutes, they never really looked capable of pulling it back. Memories of that most famous of comebacks in Istanbul faded quickly as Liverpool gave up possession of the ball within the first two minutes of the restart. Real in honesty took their foot off of the gas somewhat in the second half, with Ronaldo departing on the 75th minute mark to a standing ovation. Another stellar performance from the Portuguese maestro, highlight by a fantastic goal 23 minutes into the game which showcased the gulf in class between the two sides. Madrid move on to a clash with Barcelona at the weekend whilst Rodgers attempts to rally his men for their next battle back in the Premiership against Hull. To add to Rodgers problems, there is the issue of what to do with super Mario. It was yet another poor game for the once Manchester City striker and must cause further headaches for the Liverpool manager. Seen as an ideal replacement for the departing Luis Suarez, Balotelli has yet to live up to his promise and appears lackluster and distracted in games more often than not having to be carried by his teammates. Rodgers can ill afford to have passengers in his side especially given the increased pressure to build upon last season’s successes. Mario Balotelli’s mindset appeared to be focused more on swapping shirts than the game itself. The Italian, who has drastically failed to deliver since his arrival at Anfield used poor judgment in deciding to exchange the shirts with Pepe at half time. To be fair, he probably knew that he was going to be substituted by the now irate Rodgers given his inadequate first half showing but swapping shirts at this stage of the game hardly helped his case. The ritual of swapping jerseys at the end of the game has been around for a long time but swapping half way through the match to ensure that you obtain the jersey you want is ridiculous. Rodgers will take action, much like he did last season with Mamadou Sakho who swapped shirts at the same interval with Chelsea’s Samuel Eto’o, handing down a hefty fine to his disillusioned Italian striker. That will do little to repair a much growing rift between the two with many already speculating that Rodgers is at the end of his tether. Is Mario’s split from Fanny causing issues on the field? So what now for Italy’s prodigal son, is there any way back now for Balotelli? Well yes of course there is. The season has only just started and whilst the player has been off the boil of late he still possesses unbridled talent that few can compare with. He has show in the past what he is capable of and it’s up to Rodgers to put his issues with the player to one side and try to encourage him to resuscitate his current form. 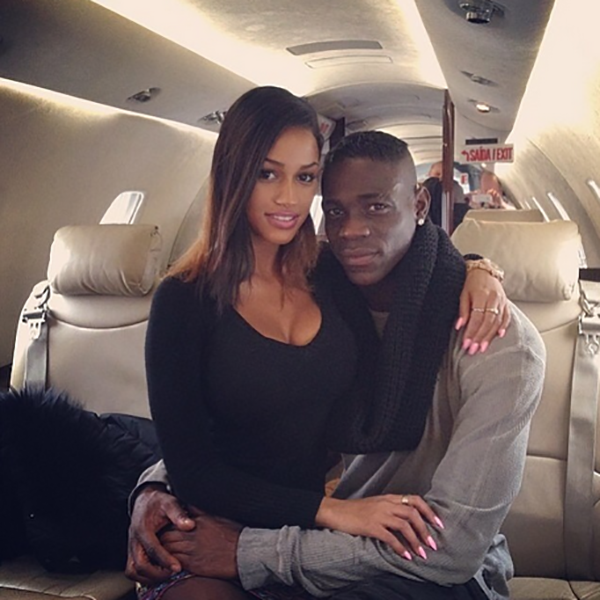 Whether it is issues around settling into the team, formation or tactical concerns or personal dramas surrounding the breakup with fiancée Fanny Neguesha, Rodgers must resolve the problem and get Balotelli back on track. If he cannot, Balotelli will be sold in January and Liverpool will be on the hunt for another front man with their season lying in tatters. They have Daniel Sturridge returning to full fitness soon but the England front man will be marked closer this season than he was in the last campaign with many of the Premiership defenders now aware of his preferred moves. Regardless of how Sturridge performs, Liverpool needs a second striker to cope with their heavy fixture schedule. 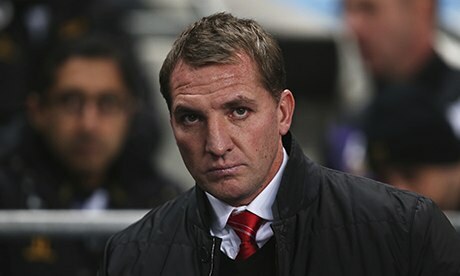 Whether that player is Balotelli or not is still to be decided by Rodgers who has a lot to ponder after yet another miserable night that left the Liverpool boss with more questions than answers.